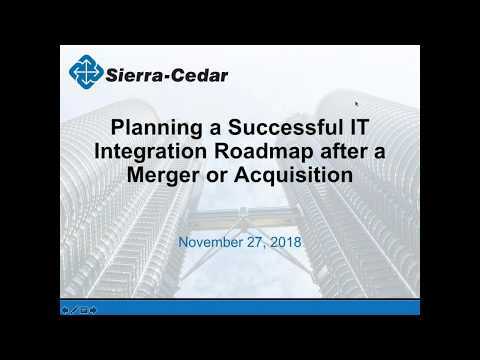 If you are looking for strategic planning and execution solutions for a successful integration, we invite you to listen to this webinar. 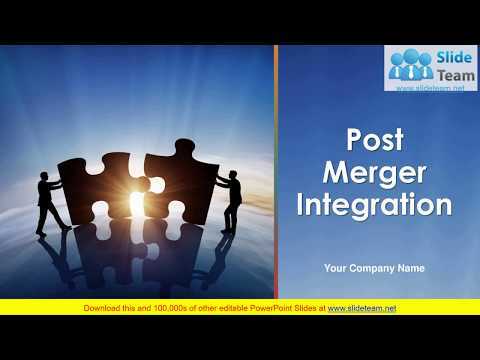 Forget thick books about post merger integration. 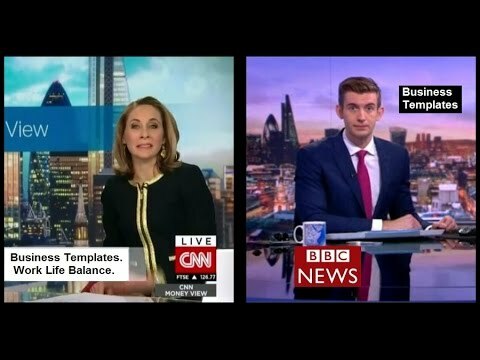 You just need seven rules. 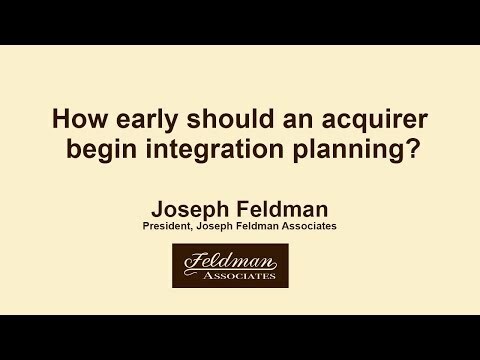 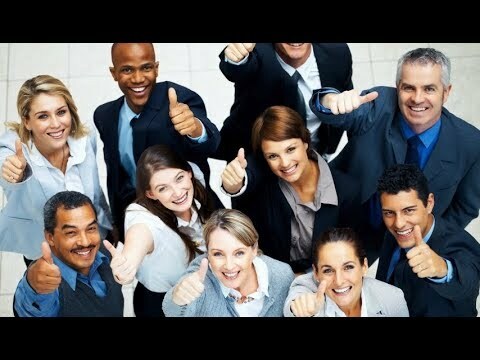 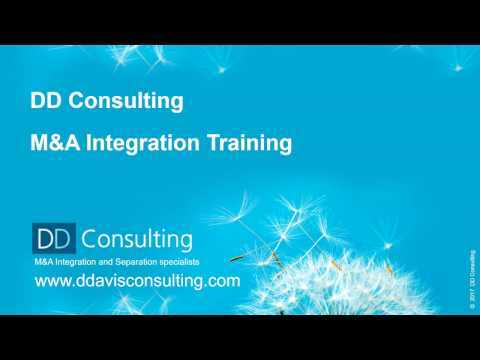 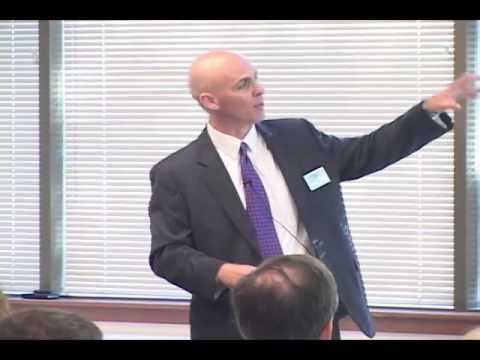 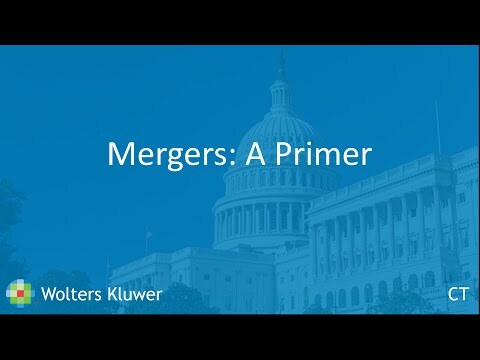 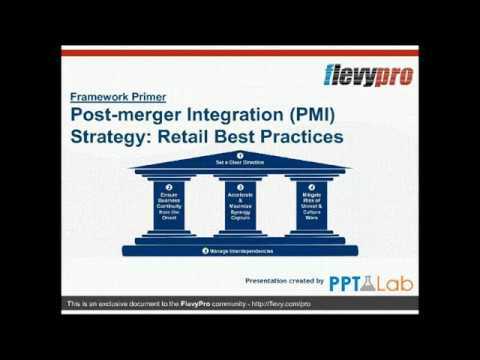 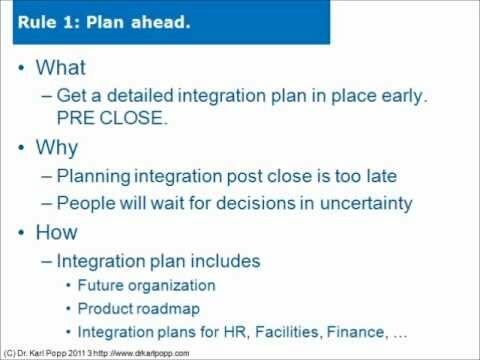 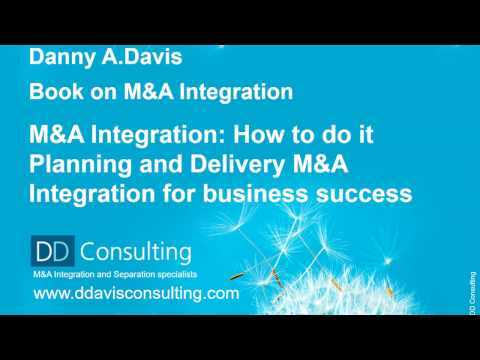 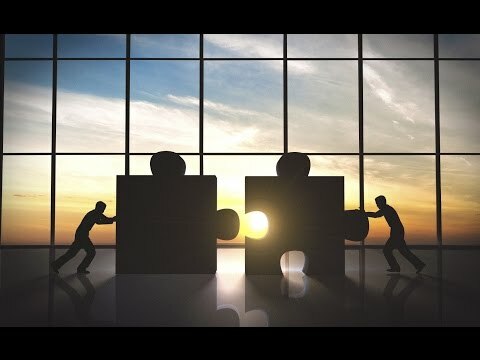 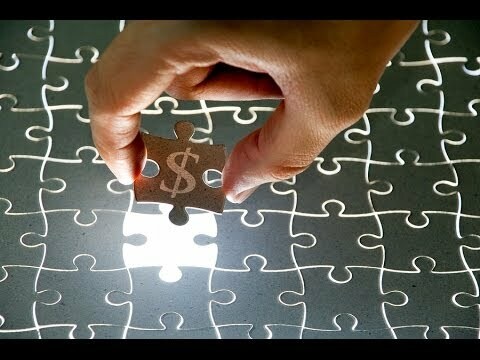 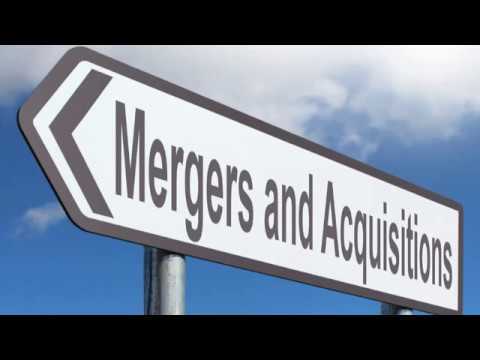 Originally presented at our Using Acquisitions as a Growth Strategy seminar, this short video clip looks at step five in the M&A process: integrate. 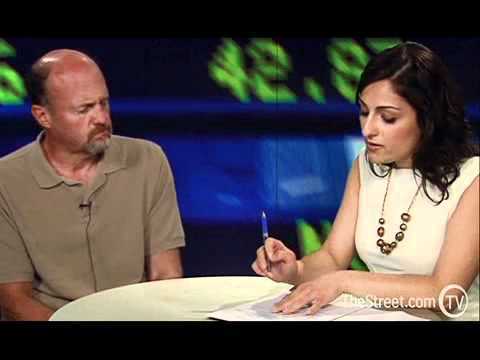 Cramer: Sirius Post-Merger Action Plan.